reminds us of one of our other photography favorites, slim Aarons. we have our eyes on this print! Happy Friday y’all! After a week of torrential downpours, we’ve got nothing but sunshine on our minds! Since we’ve been daydreaming nonstop about our next getaway, we’ve started rounding up our FAVORITE pieces that we’ll be packing and purchasing for Spring Break! 1. 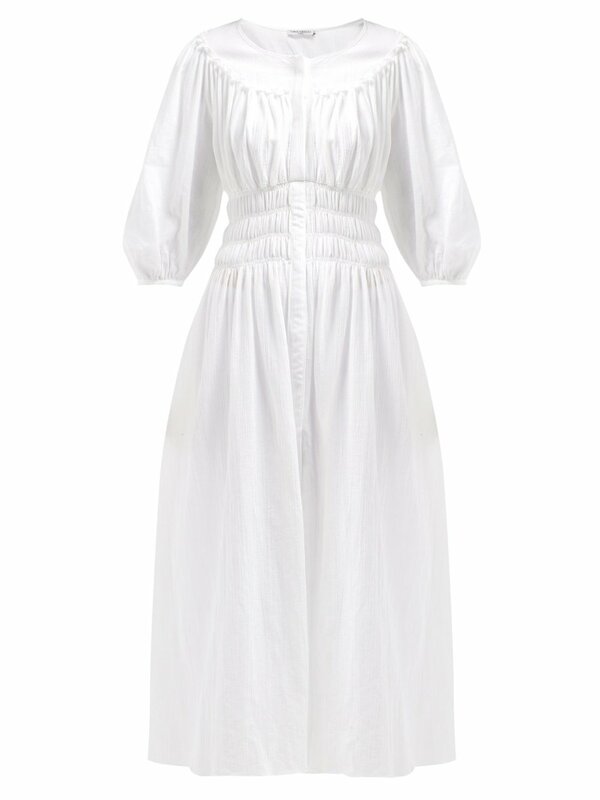 A playful dress is something we’re always on the hunt for! How darling is this mirror embroidered linen dress, lively floral print maxi dress, and airy tiered dress? 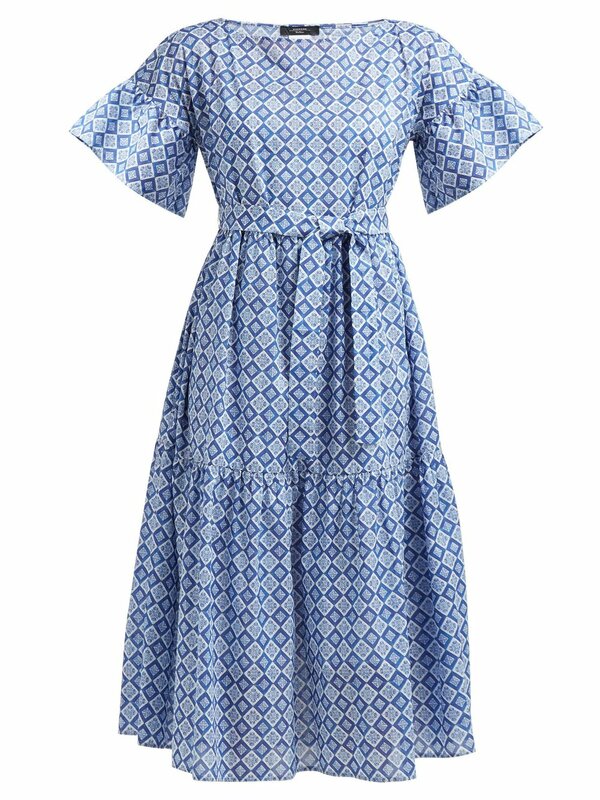 We have a feeling this mosaic tile print dress will quickly become one of our spring uniforms! 2. We love sharing our FAVORITE fashion resources with y’all and have been loving our finds from Matches Fashion! We stumbled upon this orange grosgrain ribbon wide brim hat, raffia sandals, and cotton poplin dress that are vacation musts for us! 3. Will you be basking poolside soon? We’re counting down the days until we can wear this square neck one piece and this scallop trim swimsuit by Marysia. We can never resist a beautiful kaftan and this leaf-appliqué kaftan has stolen our hearts! And since there’s just something so luxuriously about an incredibly soft towel, we’re loving this reversible ikat towel of Turkish cotton. Can’t you just imagine reading a book under an umbrella wrapped up inside it? 4. We love to pack whimsical statement earrings when we travel because they are impactful and take up such little suitcase room! These Rebecca de Ravenel rectangular hoop earrings, Oscar De La Renta wedgewood blue earrings, and palm inspired earrings from Tuckernuck are winners in our book! 5. You can never have too many handbags in our opinion! 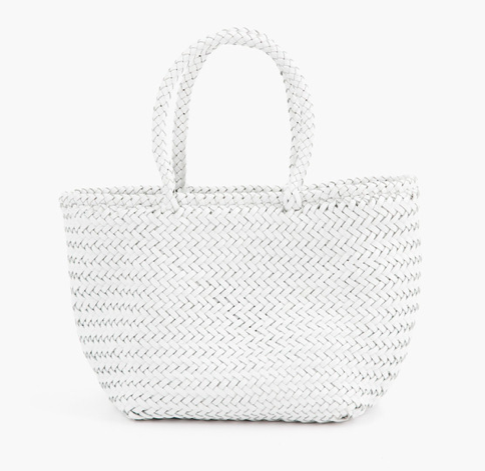 We’re obsessing over this wicker purse with a striped self-tie lining and this handmade woven basket bag perfect for storing all your beach essentials. 6. Love to vacation but hate the travel? We adore this cheeky cashmere travel set (which includes an eye mask, pillow case, socks and blanket) to make the voyage more bearable (and chic)! 7. 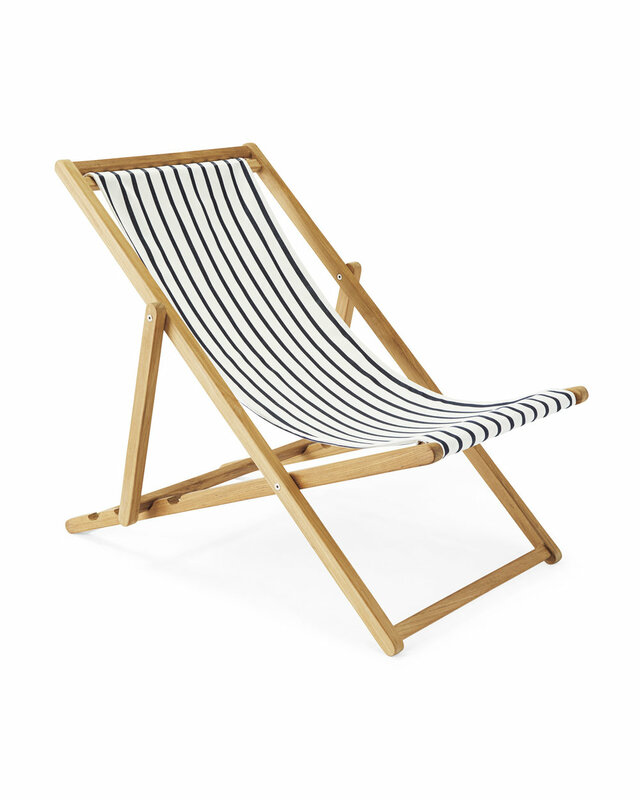 Speaking of travel necessities… investing in a great beach chair is key! We LOVE these teak sling chairs from Serena and Lily. The best thing about these chairs that if your schedule is too packed for travel you can quickly turn your backyard into an oasis! 8. And while you’re on the Serena and Lily site, run, don't walk over to their lighting section because they’re having a sale not to be missed - 25% off! 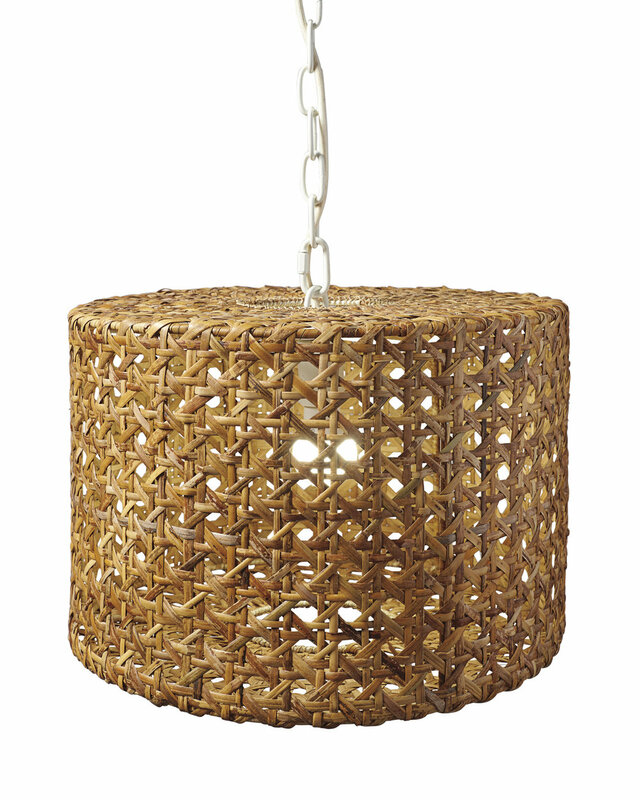 This rattan drum pendant is an absolute stunner! 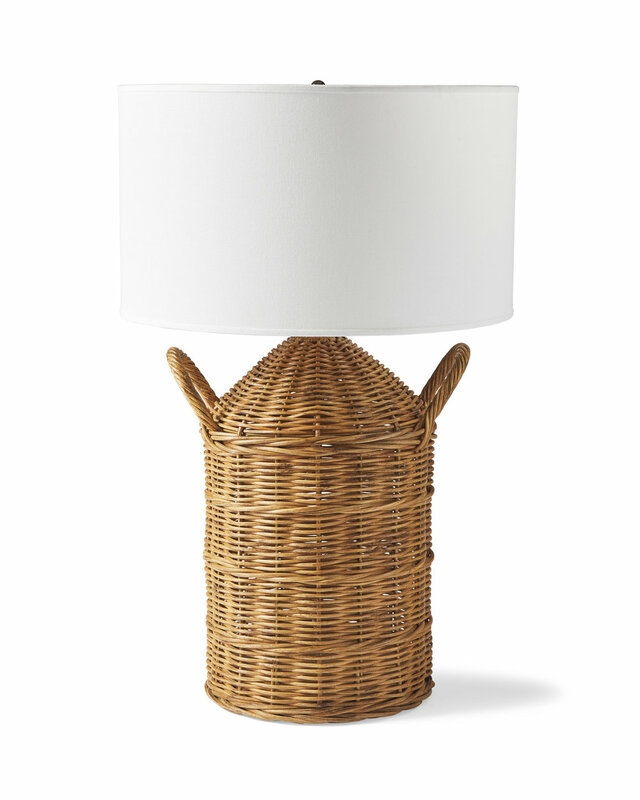 We’re always crushing on this woven pendant and inlaid bone lamp that give off such a coastal aesthetic. Curious about more of our lighting favorites? Check them all out here! 9. 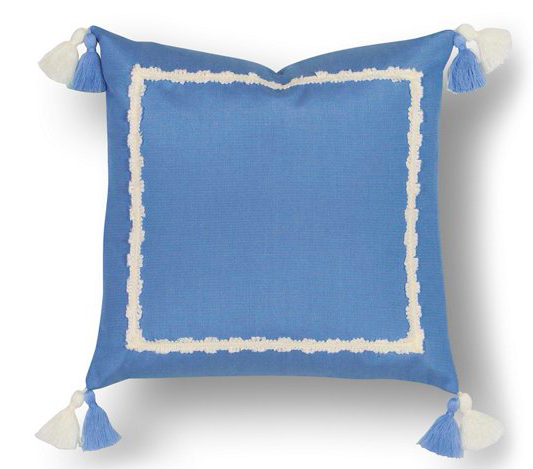 Even more exciting news for this Friday - One Kings Lane is offering 20% off rugs today! Check out this hand knotted wool rug and this plush Moroccan inspired rug. 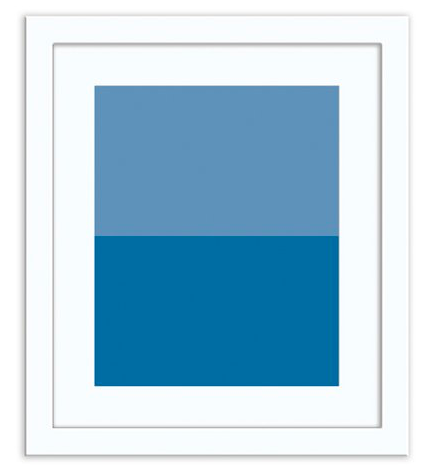 You can shop more of our favorite rugs here! 10. 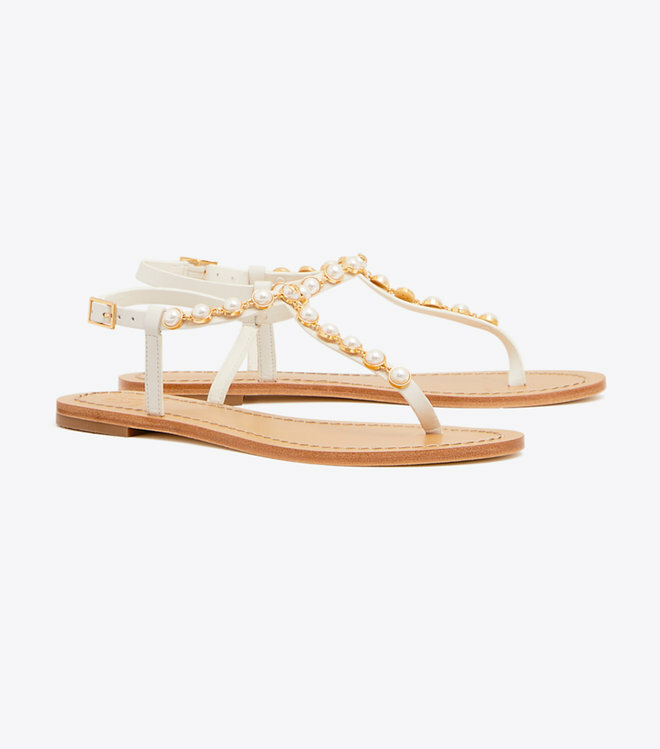 Last, but certainly not least - J.Crew is offering 30% off select full price styles and 40% off women’s work picks today! 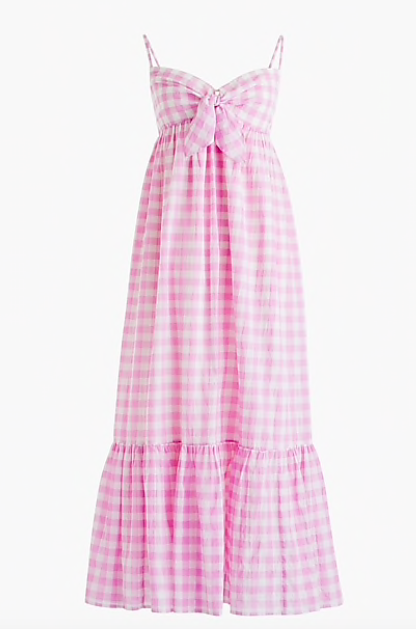 We’re snapping up this color blocked swimsuit, gingham dress, and tie-waist shirtdress in stripe!